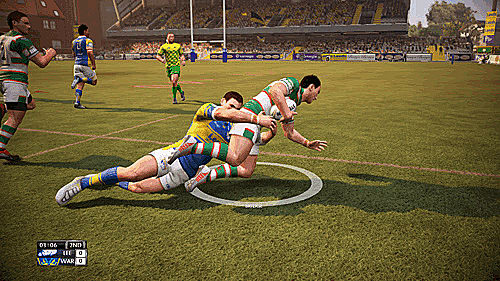 Plus kits for All Stars and Holden Kangaroos - a total of 104 new team kits! 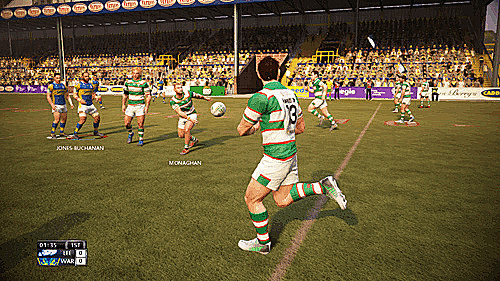 Rugby League Live 2 Game of the Year delivers an innovative new game-play experience, accurately capturing the speed, creativity and strategy of today’s Rugby League. 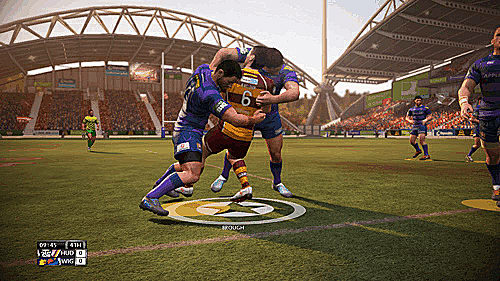 It is an incredibly realistic experience and a must-have game for anyone who loves their rugby league. 100+ Leagues & Teams: Super League, NRL, Co-operative Championships, NSW & QLD cups, Toyota Cup, Rep teams, England, Australian and New Zealand Internationals. 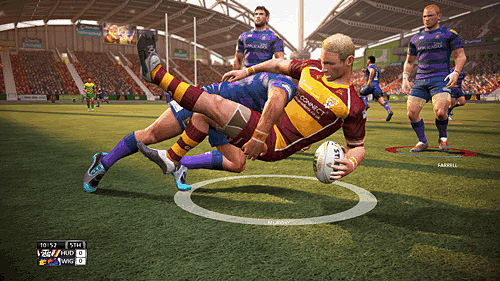 Create, Customise and Share: Players and teams in the fully featured “Footy Factory”. 34 High Detail Stadia: From Europe, Australia and New Zealand. Massive 10-Year Career Mode: Sign sponsors, hire top-flight coaching staff, negotiate player contracts and set player training programs, to build the ultimate team. 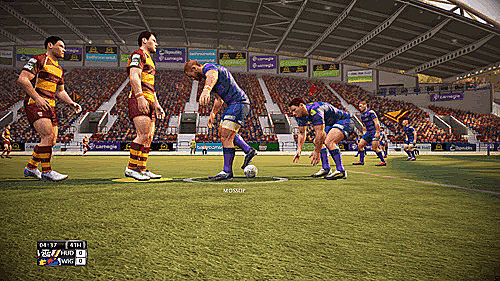 Competitive or Co-operative: Multiplayer matches, with up to 8 players (4 aside) online. Experience System: Earn badges and experience both online and off, to rise to the top of the leader-boards. Spectacular High Ball Catching: Soar high to catch or tap the ball to fellow teammates. Double-Barrelled Experts: Commentary from Andrew Voss and Phil ‘Gus’ Gould.